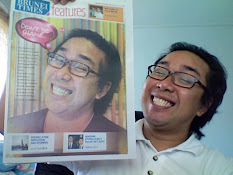 TIGERLIM.COM: Look Like My Niece Or Not? Bruther.... If your next trip go Miri don't forget to try this snack. Really yummy and everyone says Good Good Eat. 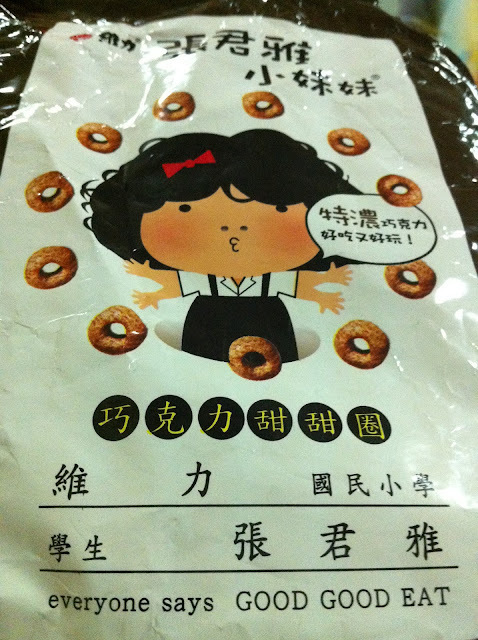 This snack is from Taiwan and has a lot of different type of snack too. The famous one is their noodles. The reason why I was to saying this is because I notice the cartoon girl in the packing look like my niece. The real 張君雅小妹妹－little girl Chang Jun Ya.